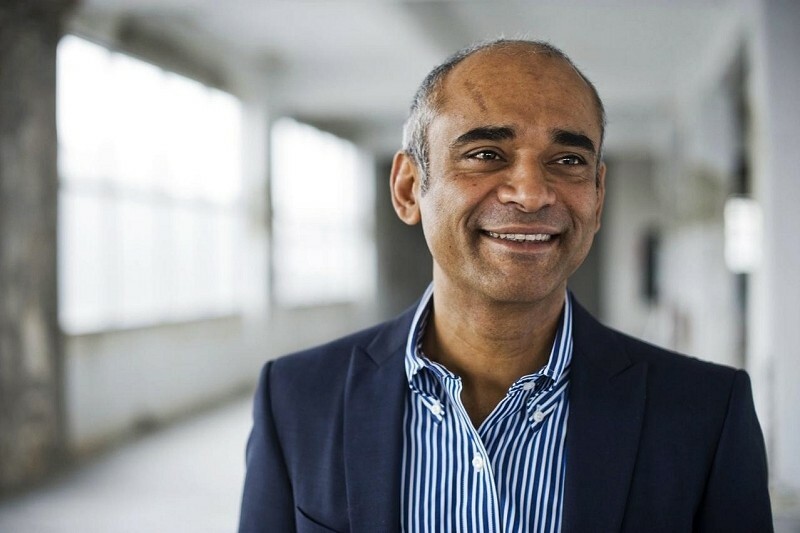 Aereo has filed for Chapter 11 bankruptcy protection. The disruptive media company put up a valiant fight but in the end, the broadcasters won the war. In a blog post on the matter, founder and CEO Chet Kanojia noted that while they had several victories in the federal district courts in New York and Boston and the Second Circuit Court of Appeals, the reversal of the Second Circuit decision in June by the U.S. Supreme Court has proven difficult to overcome. That decision effectively changed the laws that had governed Aereo’s technology. Kanojia added that his team explored every path available looking forward but the uncertainty in the new laws was simply insurmountable. All things considered, Kanojia said he believes they played a significant part in pushing the conversation forward and helped force positive change in the industry for consumers. Aereo started its journey to build a better television experience a little over three years ago. By using a loophole in the law, Aereo employed a vast array of tiny antennas – on per customer – that allowed them to stream broadcast television over the Internet. As you can imagine, this didn’t go over too smoothly with broadcasters and while Aereo was able to navigate the legal mine field for quite some time, they were simply putting off the inevitable. The Chapter 11 reorganization proceedings will allow the company to maximize the value of their business assets without further legal proceedings. But for now, it’s game over for Aereo.